Pop is getting into the late night talk show business. Well, the fake late night show business that is. Recently, the network announced their new scripted comedy, Nightcap, will premiere this summer. This summer, Pop is also premiering their Big Brother companion series, Big Brother: After Dark. From Ali Wentworth, Nightcap offers a behind-the-scenes glimpse of the fictional late night talk show, The Nightcap with Jimmy. The series stars Wentworth and others in the minutes leading up to the talk show’s live premiere. According to AdWeek, the comedy will feature appearances from Michael J. Fox, Gwyneth Paltrow, Sarah Jessica Parker, and Paul Rudd. What do you think? Would you watch Nightcap? 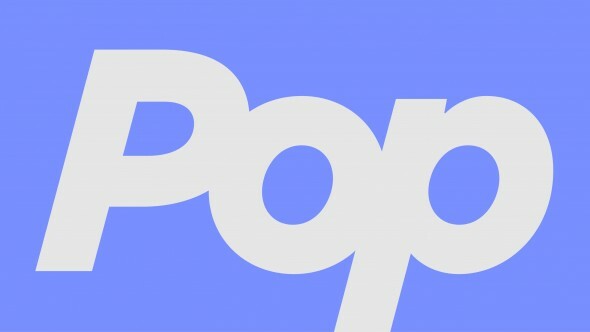 Do you watch any shows on Pop? I am not sure if I would enjoy the show, but I find the preview ad offensive. I don’t think it should be shown when kids could be around. I enjoy ER, but it’s hard to hear over and over. I really want to watch but never heard of POP channel and can’t get it on my Mediacom plan. DARN! Wish it could be on one of the big networks. I can’t wait for Nightcap!